Choosing a kitchen design is all about the lifestyle you lead. 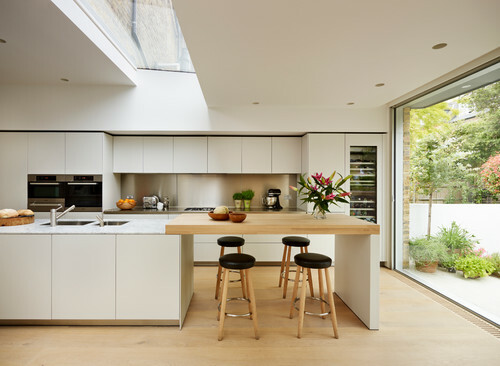 From eating family meals to entertaining friends and storing gadgets, the sleek functionality of today’s kitchens are transforming this space into the true heart of the home. 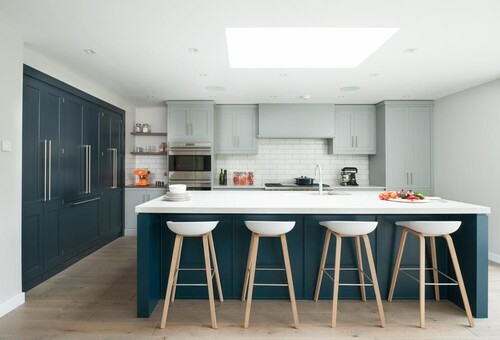 Whether you are looking for more counter space or additional seating, having a breakfast bench will instantly make your kitchen a central hub in your home. 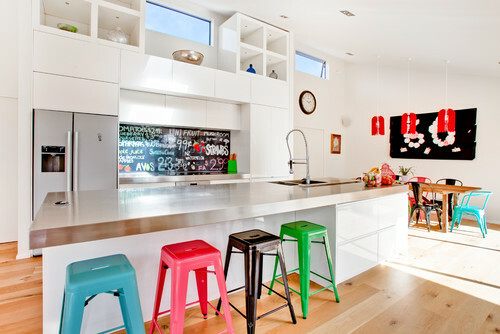 5 Standout Kitchen Breakfast Benches that makes the kitchen the perfect place for entertaining. The Ascari Display Home by Express Living Homes Living. The Oasis Display Home by Express Living Homes Living. Looking for more home design tips? Check out our “How to choose your perfect two storey home design”.